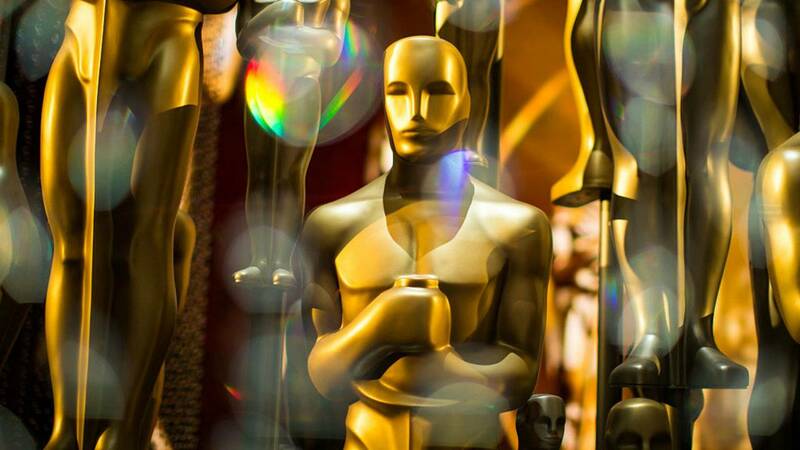 Awards season is in full swing as the nominations for the 91st annual Academy Awards have been announced. Nominations for best picture, actor, actress and more were announced Tuesday. Leading with the most nominations are "The Favourite" and "Roma." The films each received 10 nominations. Click here view the list of nominees. What or who do you think will win? Do you think anyone or any film was snubbed this year? Let us know by voting in our polls or in the comments below. The Oscars air Sunday, Feb. 24. MOBILE USERS: Click here to view article.